littlebluelamb® , established in 2005, is a professional shoe brand dedicated for Children and combining aesthetics with ergonomics. 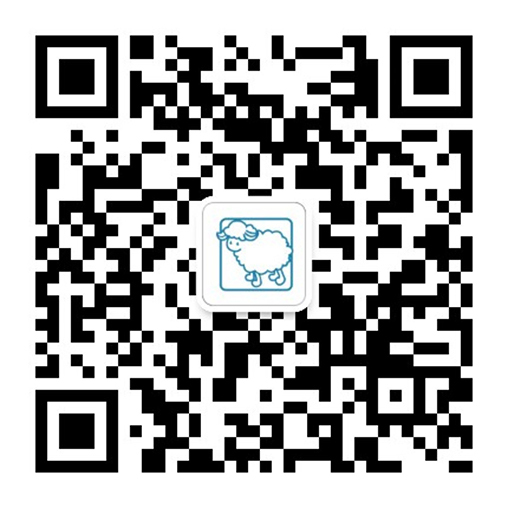 As a brand, littlebluelamb® are registered in over 30 Countries including U.S., U.K., Germany, France and China, and having been sold to more than 90 Countries, bringing comfort to almost as many as 2 million babies. Currently, littlebluelamb® holds 4 lines: BB collection for new-born infants; SK vintage collection, SP casual collection and OG ultra-light barefoot collection for active toddlers. The motto of littlebluelamb® is to build “A wonderful world for kids” and we hope, through hardworking, to bring a happy and healthy Childhood to more and more babies.